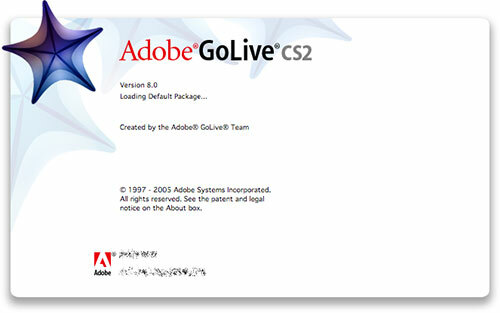 We use both, but only because our Creative Studio licenses include GoLive (though I used GoLive Cyberstudio years ago). Well now we can stop paying for that Dreamweaver license. GoLive will still be available as a separate product, but those who have relied on GoLive being part of Creative Studio will need to fork up some more money.